I am Julie Prescott Burgess, daughter of George and Jeanne, wife of Steve, sister of many, child of God. The words that lead me in this life come from the Old Testament book of Micah, chapter 6, verse 8: Act justly, love tenderly, walk humbly. 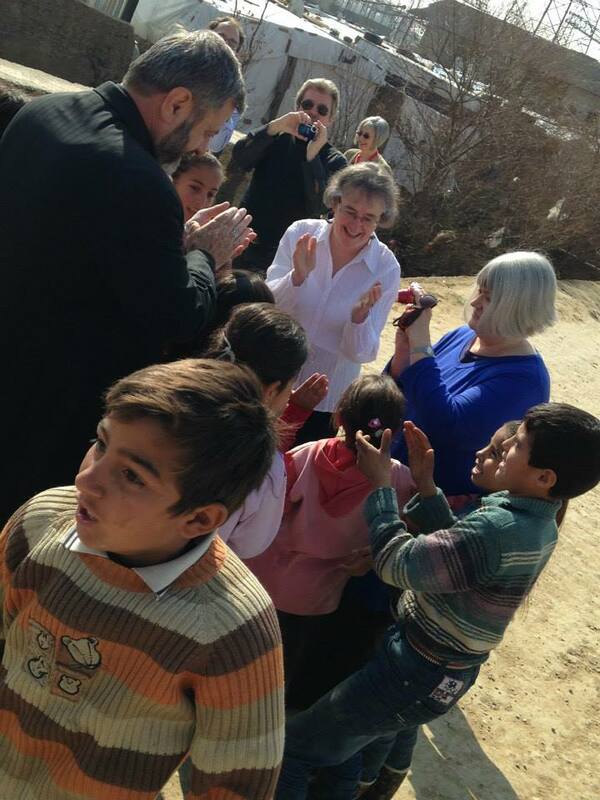 (That’s me in the white shirt in the photo being led in song by Syrian refugee children in Lebanon.) Thank you for sharing this journey with me!